Last Sunday, the Maltese language newspaper Illum published a poll gauging the popularity of ministers in the current administration. 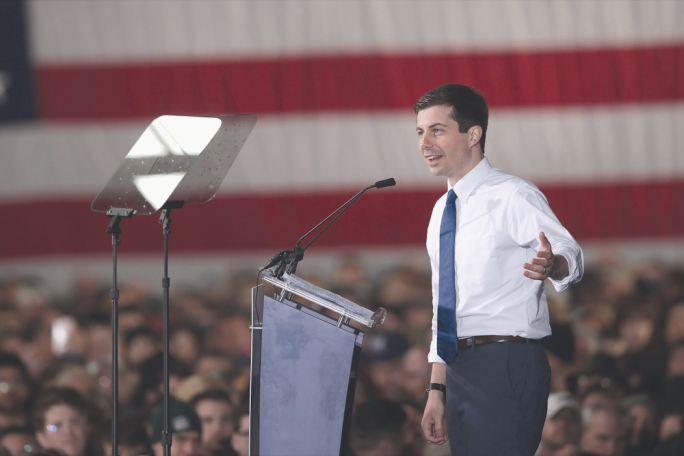 What was more intriguing was the paper’s claim that the poll was carried out by the General Workers Union’s weekly paper – it-Torċa – but was then shelved without it being ever published. This is strange, considering that usually polls published by it-Torċa are very reliable. If the report on the decision against publishing the results is correct, it indicates that the popularity stakes that resulted from the poll did not go down well with the powers that be in the Labour Party that are plotting the succession to Joseph Muscat as party leader and eventual Prime Minister. The two most popular ministers in that particular contest turned out to be Ian Borg and Chris Fearne, in that order. Talk of Ian Borg having ambitions to succeed Joseph Muscat has been doing the rounds ever since he was given a very big portfolio after the 2017 election. His responsibilities include Works Department, Planning Authority and Transport Malta – practically reuniting what used to be the ministry for works led by Lorry Sant and by yours truly as minister for the development of infrastructure, after 1987. At the time it was recognised that the ministry was so large that it gave its occupant a very strong hand. While Lorry Sant abused of this strong hand, I set on the course of dismantling the combination to avoid strong ministries as much as possible. Eddie Fenech Adami approved the idea and ever since those times, planning, roads and works were never again put under one ministry. This has now been done in the case of Ian Borg – an energetic minister who is playing his responsibilities to the maximum advantage for the progression of his political career. He is quite popular among Labour supporters because he is producing results – but he is not the darling of the stars who have opted for someone else to succeed Joseph Muscat. 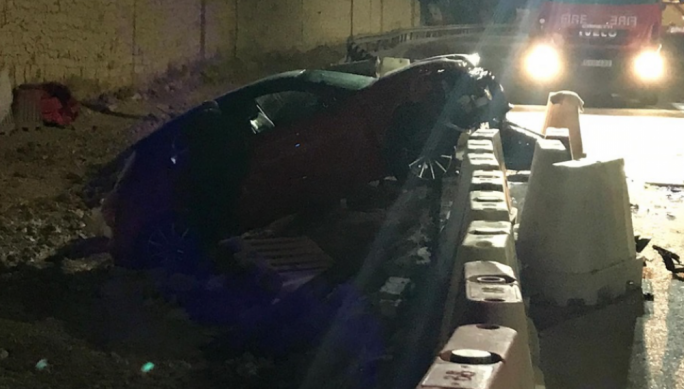 The incongruent situation in which Ian Borg finds himself when Transport Malta starts works without the necessary permit of the Planning Authority is obvious, considering that both entities are under his ministerial responsibilities. More worrying is the fact that road-widening has gone back to the days when it was carried out on the spur of the moment without any long-term plan. Personally, I think that all this road-widening will mitigate traffic problems for a year or two after which the eternal Maltese traffic problem will rear its ugly head again. But in Malta this sort of situation does not seem to worry many! Chris Fearne had already upset the applecart when he became Labour deputy leader for parliamentary affairs. 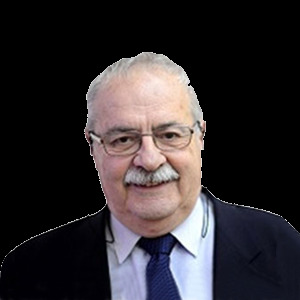 His electoral machine succeeded in beating Helena Dalli and Edward Scicluna, who were presumably preferred by the party establishment because they do not harbour any ambitions to become party leader. His accepting to carry the burden of the Vitals Global Healthcare mess designed by his predecessor, Konrad Mizzi – probably with mischievousness aforethought – shows his determination to succeed, even if he had to do it the hard way by swallowing the most bitter of pills. 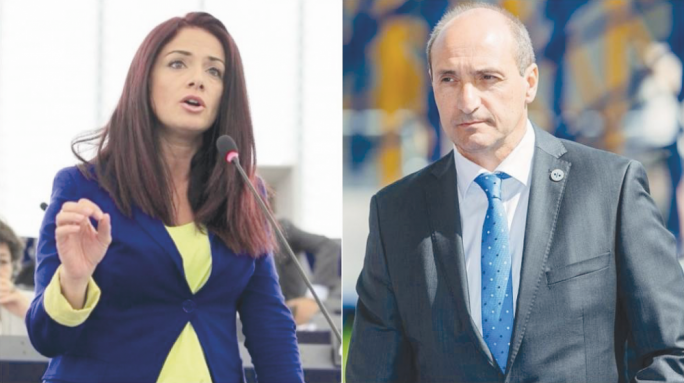 No: the popularity stakes will satisfy Labour’s backroom boys only when Miriam Dalli’s candidature takes off. Watch out for her electoral performance in the European Parliamentary elections next year. 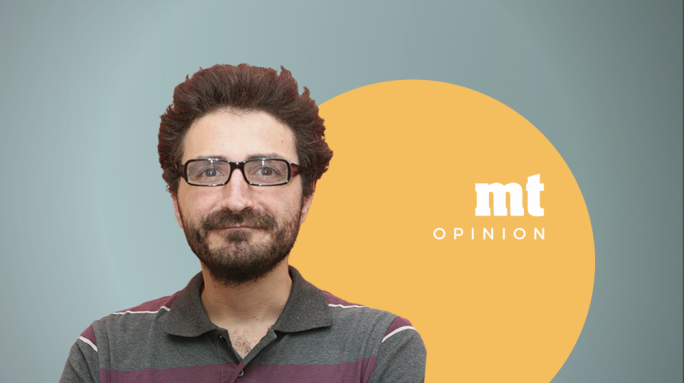 Last week, the Sunday Times of Malta carried a front-page report saying that the police have identified the masterminds of the Daphne Caruana Galizia murder. I think that the word ‘masterminds’ is misleading – what they meant was the ‘paymasters’ who ordered and paid for that foul murder. But this is a moot point. I have reason to believe that the story was a conscious lead from the police to send the message that they are working hard on the case and that they will soon manage to solve the mystery. It was a message that directly contradicted the allegations that the police are not doing anything about the case because of political considerations. If the people who ordered and paid for Daphne’s murder are charged in court, the local political scenario will change once more. The whole raison d’être of a number of NGOs – notably Occupy Justice – that have sprung up in the wake of Daphne’s hideous murder will fizzle out and these activists might end going up a cul-de-sac. Therefore, they had to change tack. So is it by sheer coincidence that the same issue of the Sunday Times last week carried the news that a new civil society group – by the name of Repubblika – has been set up to fight for Constitutional values? The coincidence is mind-boggling, more so in a country where pretended coincidences heavily outnumber real coincidences. The way this ‘new’ group presented itself gives the NGO an air of permanency that is not tied to any particular moment or issue in Malta’s political landscape. Yet, the people behind Repubblika are veteran PN stalwarts (but not MPs) who have been active in recent civil manifestations calling for justice for the Daphne murder. Will this group morph into a political party – Partit Republikan – should the split in the PN become permanent? Now that would be another coincidence! In the UK, Labour Shadow Chancellor stunned many observers when he claimed that the Queen has a “duty” to offer Jeremy Corbyn the chance to become Prime Minister if Theresa May’s Brexit deal is voted down. Speaking at Reuters on Wednesday morning, McDonnell said he was confident Corbyn could then “secure a majority” in parliament for his Brexit proposal. “The process around offering the Opposition party usually comes as result of the minority government losing votes within the House. That’s already begun to happen on the Finance Bill,” he said. Earlier Theresa May’s government had to accept a series of Opposition amendments to the Finance Bill in order to avoid defeats in the vote – a clear sign that the DUP MPs would not support May’s minority administration. According to McDonnell this should lead to the Opposition party being offered the opportunity to see if it can form a government.